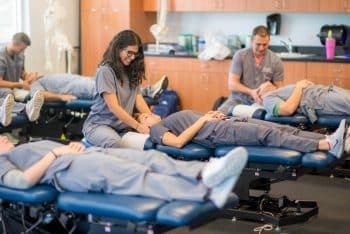 Keiser University College of Chiropractic Medicine (KUCCM) has been awarded initial accreditation by the Council on Chiropractic Education (CCE), an important recognition of the quality of education and care provided by the college. 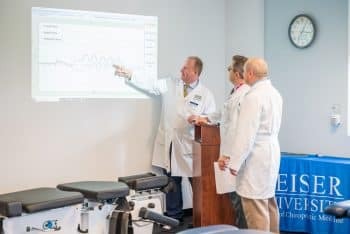 Keiser University’s Doctor of Chiropractic program combines classroom learning with an emphasis on contemporary research and hands-on practical experience at the university’s West Palm Beach campus. 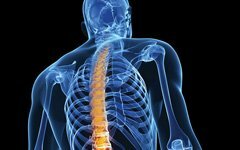 This evidence-based program prepares students with the skills and knowledge they need to care for patients of all ages.